It’s official! 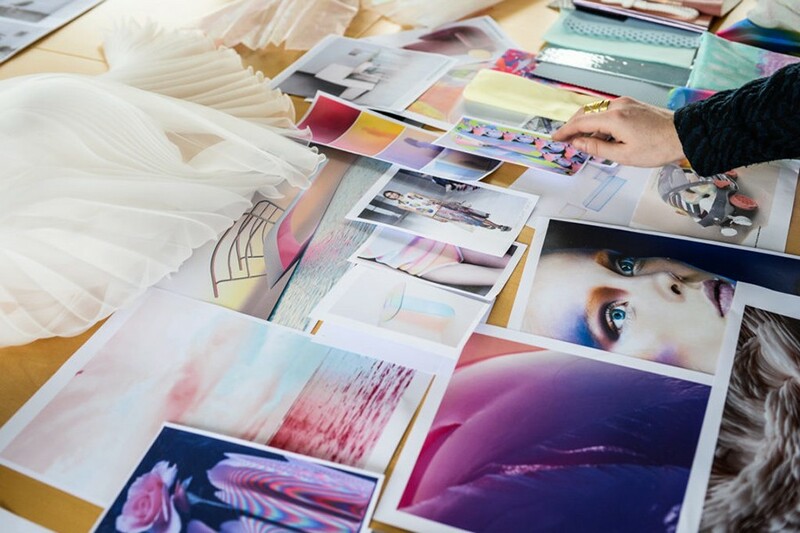 Pantone has launched their Colour of the Year 2018 and its UltraViolet. The colour is brave and bold and its purpose is to remind us that 2018 is a time for artistic freedom of expression and discovery. The Pantone team describe the colour as “A dramatically provocative and thoughtful purple shade, Pantone 18-3838 Ultra Violet communicates originality, ingenuity, and visionary thinking that points us toward the future”. So what are our thoughts on the colour and what effect is this announcement likely to have on the homewares market and Interiors? 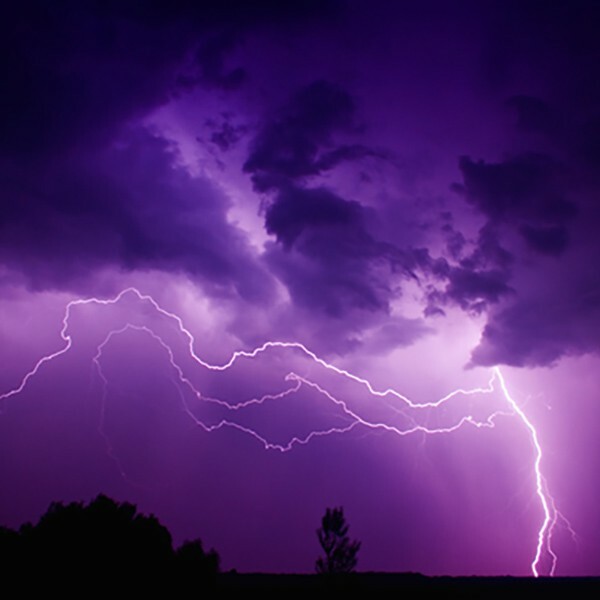 Purple, a colour made from the combination of red and blue. This perhaps the greatest symbolism of the colour of 2018. Purple is a symbol of integration, co-operation and bipartisanship. 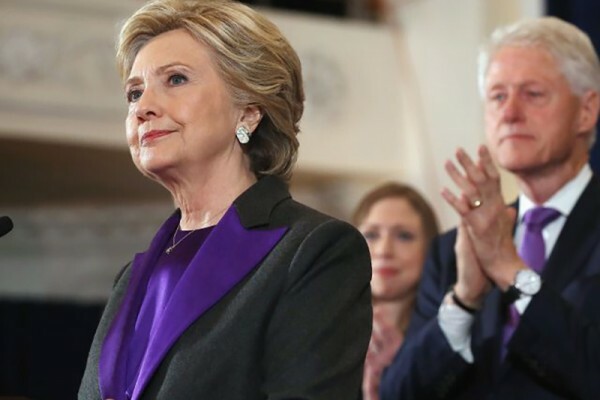 It was likely to be no mistake that this colour was included in Hillary Clinton’s outfit of choice as she delivered her concession speech in November last year. It too is a colour worn by the suffragettes and stood for loyalty and dignity. 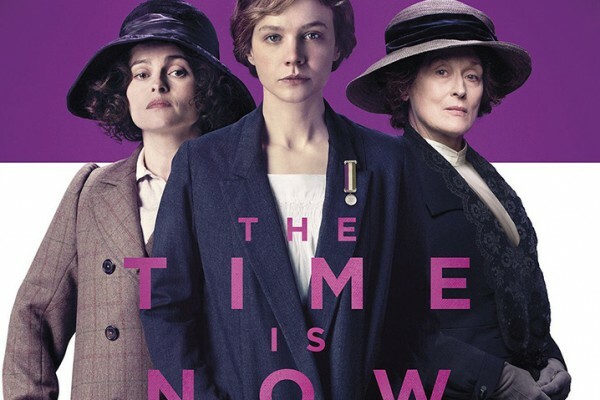 Purple is often described as a colour of strength and in a year where thousands of people have taken to the streets to stand up for gender equality, the appointment of the first female Archbishop of London, not to mention a marketplace full of feminist slogan ‘strong girl’ t-shirts – the Pantone of the year for 2018 is likely to hold many positive female references too. 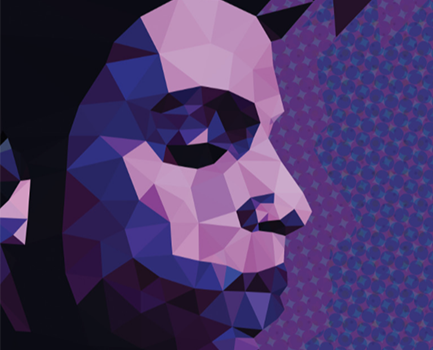 Discussing the connection between Ultra Violet and the music industry Pantone say “Enigmatic purples have also long been symbolic of counterculture, unconventionality, and artistic brilliance. 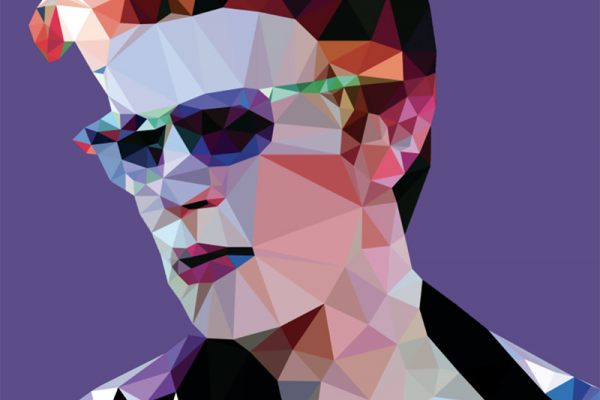 Musical icons Prince, David Bowie, and Jimi Hendrix brought shades of Ultra Violet to the forefront of western pop culture as personal expressions of individuality. 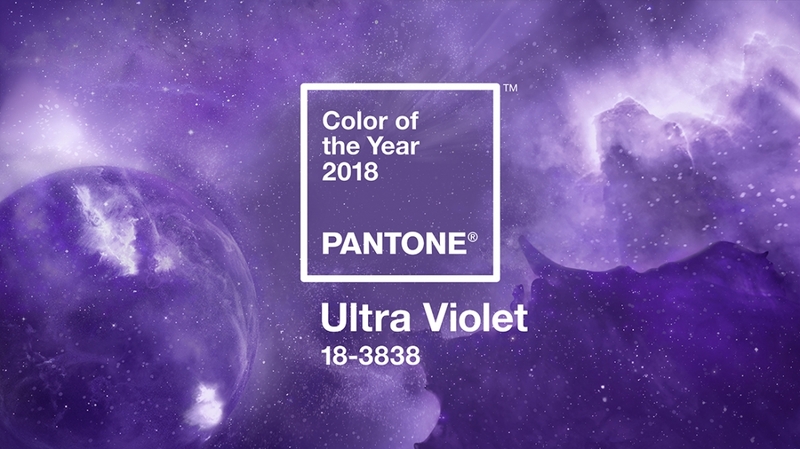 Nuanced and full of emotion, the depth of PANTONE 18-3838 Ultra Violet symbolizes experimentation and non-conformity, spurring individuals to imagine their unique mark on the world, and push boundaries through creative outlets”. 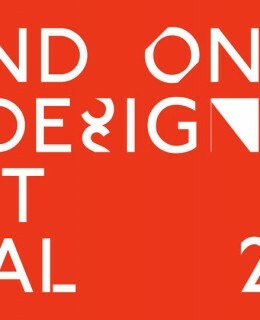 Above are two images of designs created by Angie Jones for the collaboration between the Saaatchi Gallery and Pantone. 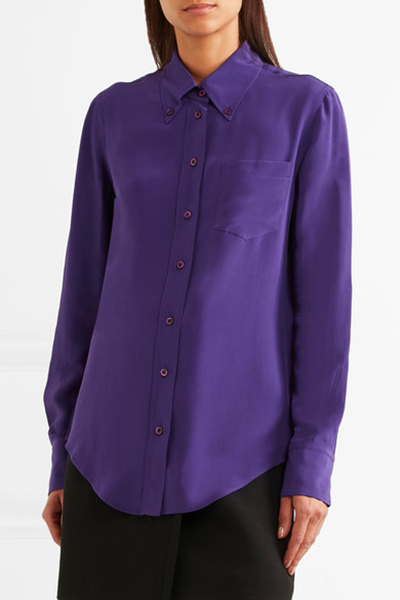 Ultra Violet has already begun filtering into the fashion world. We spotted small snippets of it on many of the SS18 runways as well a few highlights, already on the high street. Block colour so far has been the main use however we have seen some examples with highlight contrast colour as well as elements of floral pattern. Purple is likely to feature heavily in the Wedding industry in 2018 due to the variety of flower species available and the increasing importance in the fashion industry. Purple is thought of as enchanting, magical and regal and so is likely to continue to be one of the most important Wedding colours of all time. 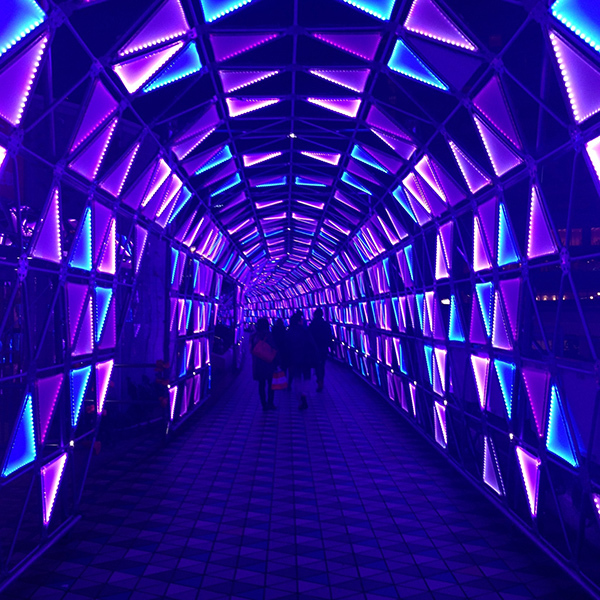 Neon is growing in popularity and image such as these really allow the colour to be used to its full effect. 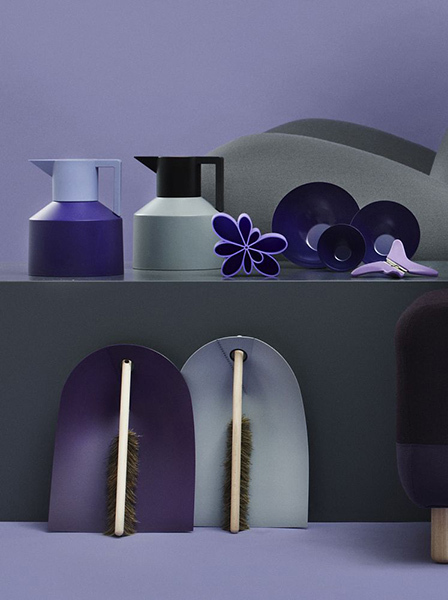 Combinations of Ultra Violet and monochrome used alongside contemporary references such as typography and graphic pattern are likely to be important. 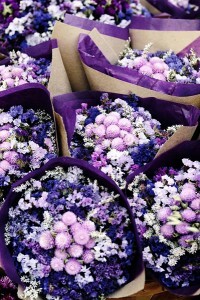 Purple is also a very versatile colour and sits well with other shades of the colour spectrum. Above you can see how great it looks when combined with more muted tones and even grey. Ultra-violet comes into its own as a reference for all things mystical and magical when combined with blue and turquoise tones. With green as a partner, Ultraviolet communicates images of nature and the environment and allows for a strong use of landscapes. Alternatively UltraViolet also demands attention when used with its relative colour, red. 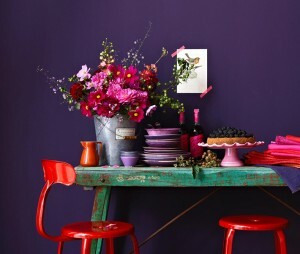 This colour combination is rarely seen but against a backdrop of ultraviolet, red and magenta really come alive. 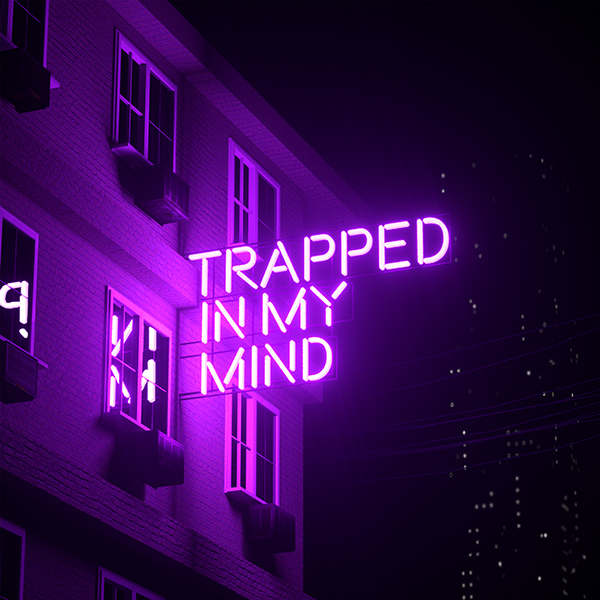 We’d love to know your thoughts on UltraViolet. Are you planning to use this colour as a result of the Pantone launch? I thought I would really struggle with this colour but yesterday I realised that I added a pop of this vibrant purple in a brides bouquet. It worked and to my surprise I loved it. We will see what the rest of the year brings. I’m still a little unsure but interested particularly what it means for the interior world.